A walk-off wild pitch led Roswell Invaders past Garden City Wind 7-6 on Saturday. 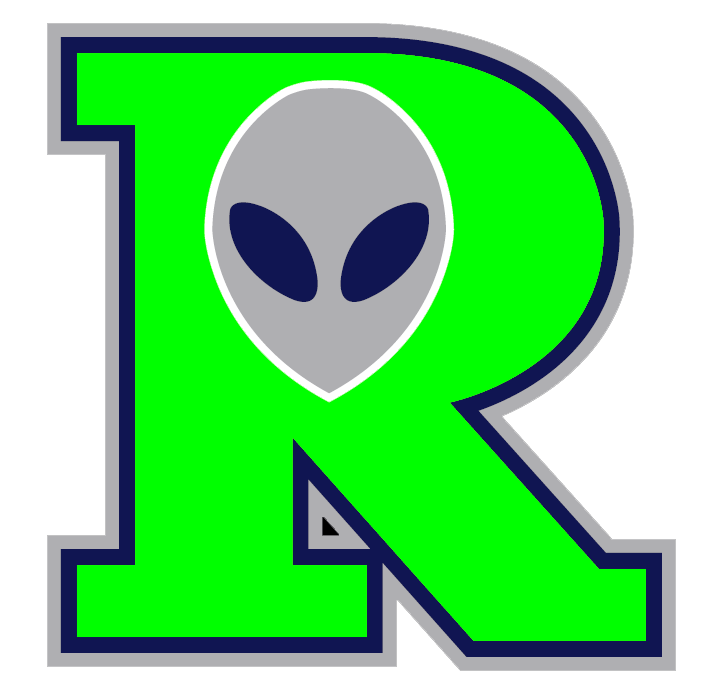 The game was tied at six with Roswell Invaders batting in the bottom of the thirteenth when Austin Maltby's sac fly scored one run for Roswell Invaders. There was plenty of action on the basepaths as Roswell Invaders collected nine hits and Garden City Wind had 15. Garden City Wind got things moving in the third inning. Garden City Wind scored one run when Michael Biasello doubled. Roswell Invaders knotted the game up at six in the bottom of the ninth inning. Justin Byrd was hit by a pitch, driving in a run. Roswell Invaders put up four runs in the ninth inning. The rally was led by by Maltby and Byrd, a sacrifice fly by Logan Coughlin, and a fielder's choice by Louie Martini. Ryne Underwood took the win for Roswell Invaders. He lasted four innings, allowing zero hits and zero runs while striking out four and walking one. Jake Waters, Lance Fairchild, and J.D Cozad all put in work in relief out of the bullpen, steering their team towards the victory. Brian Rosensteel took the loss for Garden City Wind. He lasted one and two-thirds innings, allowing one hit and one run. Carson Corff started the game for Roswell Invaders. He went six innings, allowing five runs on eight hits, striking out nine and walking one Biasello started the game for Garden City Wind. He surrendered two runs on seven hits over seven innings, striking out 11 and walking one Roswell Invaders smacked one home run on the day. Martini went deep in the fifth inning. Roswell Invaders totaled nine hits in the game. Nolan Hoff and Martini all had multiple hits for Roswell Invaders. Martini and Hoff each managed two hits to lead Roswell Invaders. Garden City Wind had 15 hits in the game. Dave Gallagher, Ryan Whitt, and Tommy Haas each racked up multiple hits for Garden City Wind. 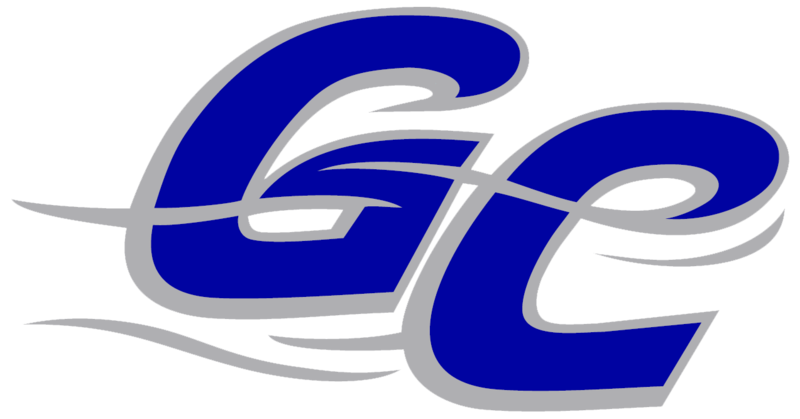 Gallagher went 4-for-7 at the plate to lead Garden City Wind in hits.